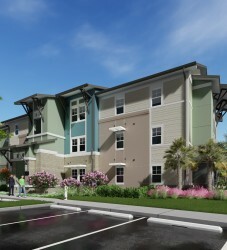 The Hammock Ridge community is located in Spring Hill, FL and will consist of two phases. 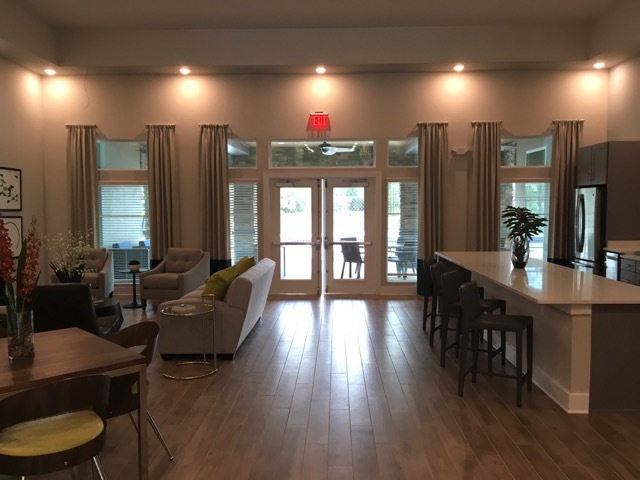 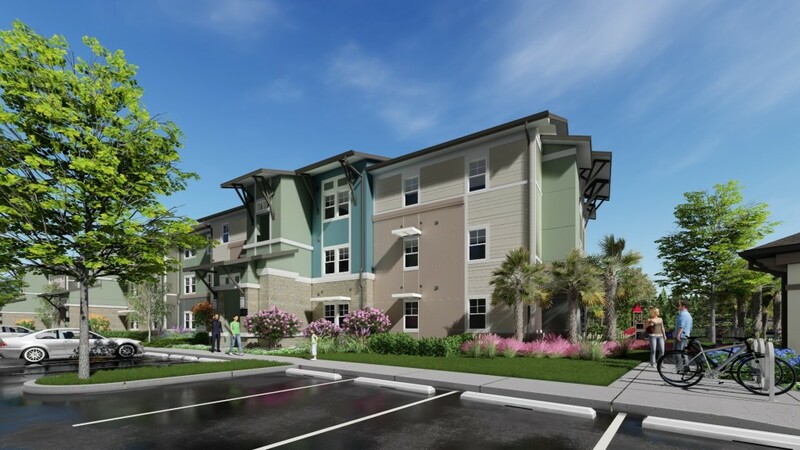 Hammock Ridge I consists of three multifamily buildings with a mix of 12 one bedroom/one bathroom units, 60 two-bedroom/two-bathroom units, and 32 three-bedroom/two-bathroom units. 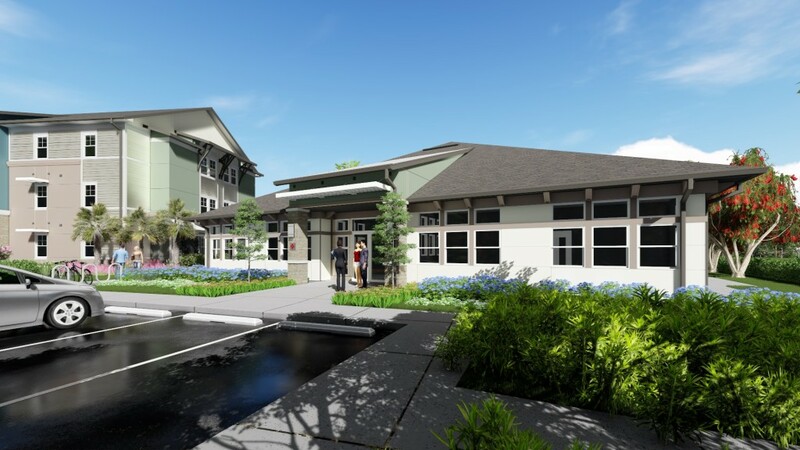 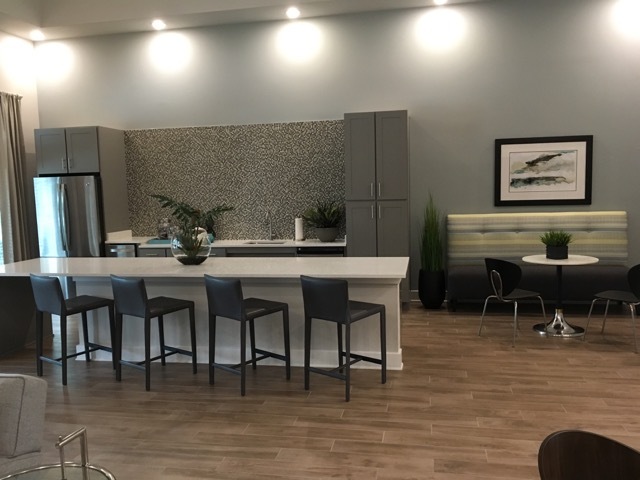 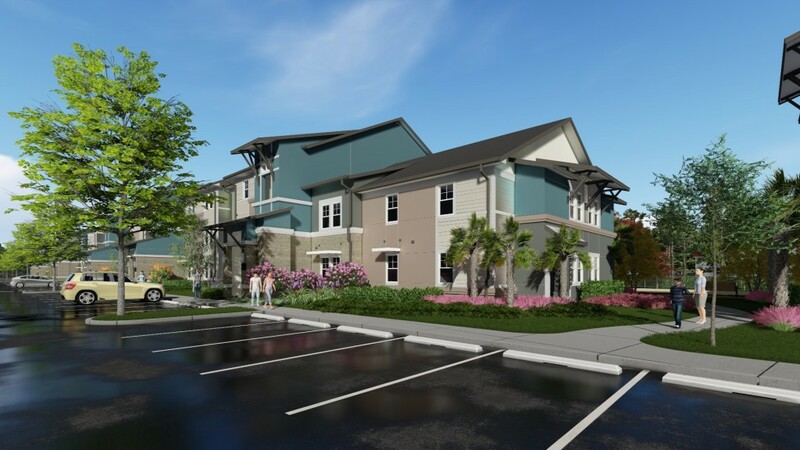 Hammock Ridge I is a 104-unit new construction, garden-style development serving families in Spring Hill, Hernando County, FL. 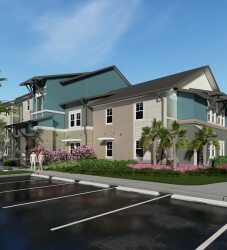 The development was completed in March 2018. 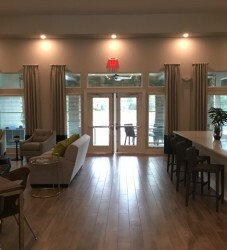 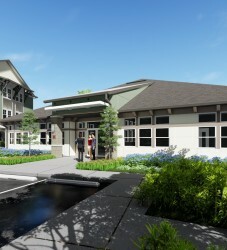 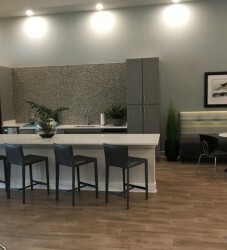 The Hammock Ridge community includes a stand-alone clubhouse with exceptional amenities including a fully equipped fitness center, open-concept gathering room, kid’s playtime room, computer lab, and media/gaming station. 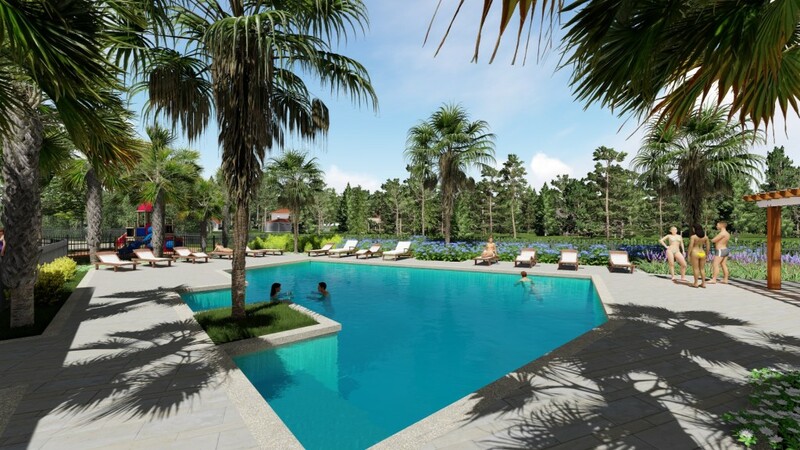 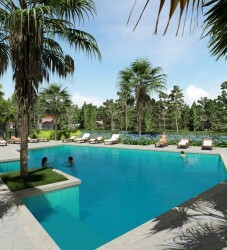 The landscaped grounds provide a playground and resort-style pool with a pergola and BBQ station for all residents.